A variety of beverage packages are available to suit any event. 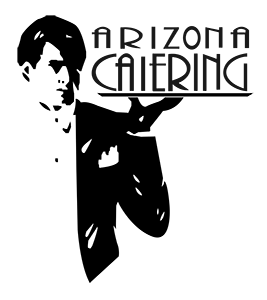 From Signature Drinks to strawberry lemonade, Arizona Catering will meet any beverage need. Contact us for your special request.